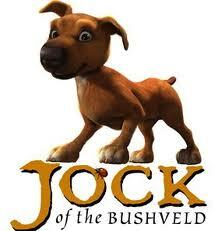 THE PRIDE OF SOUTH AFRICA Bongani Nx does it again AS the VOICE OF JIM, in Jock of the Bushveld, South Africa's first 3-D movie. 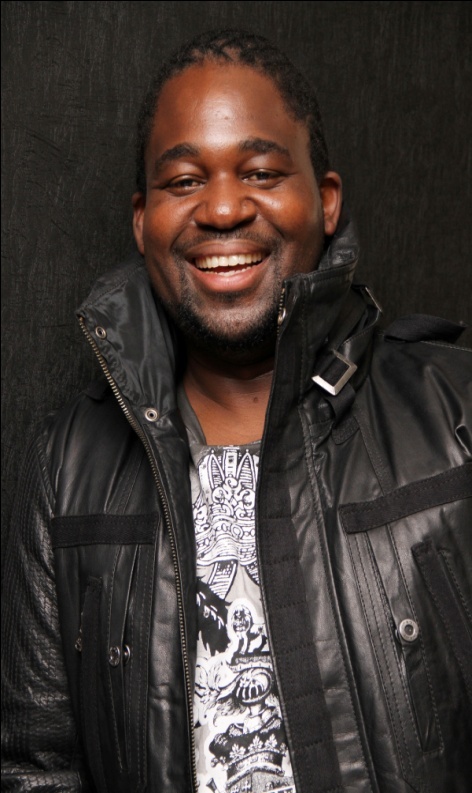 Bongani NX’s career continues to grow in leaps and bounds! 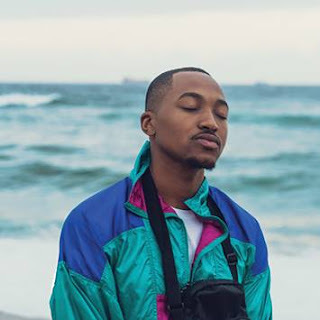 His profile rises while he continues to represent the voices of South Africans on an international platform. After his “global claim to fame” as the voice of FIFA world cup opening and closing ceremonies – broadcast in more than 200 countries, which he calls “a highlight” of his career, Bongani Nx does it again on international movie screens as a voice of JIM on jock of the Bushveld alongside some of the world’s heavy weights, including Ted Danson (the character of Sam Malone in the sitcom Cheers) who is the voice of Jock’s close friend Phezulu the rooster. Also in the movie are voices of Helen Hunt as Jess, Jock’s mom; Donald Sutherland as the narrator; Bryan Adams as Jock; Archbishop Emeritus Desmond Tutu, as the voice of the spiritual leader. Bongani Nx is very excited to play the role of Jim in this movie and takes pride in continuing to fly the South African flag and bringing attention to himself as the talent that South Africa has to offer. Even more exciting was when Bongani Nx was unexpectedly asked to throw in an impromptu performance at the SA sneak preview after-party of the movie at Monte Casino on July 19th. He sang the worldly admired song – THE LION SLEEPS TONIGHT. A proud moment was when Bryan Adams called him backstage to congratulate him as a talented and beautiful singer. “What a compliment coming from the man I have idolised all my youth” said Bongani Nx. Bongani Nx career can’t get any better – with the Jock of the Bushveld premiering on local screens this Friday July 29 2011 and his second album (Je ‘Taime) releasing in August 2011 only the sky is the limit. For an up close and personal interview with Bongani Nx to hear all about his experiences in this movie and other things he is up to – please contact kea on 011 622 9413 begin_of_the_skype_highlighting 011 622 9413 end_of_the_skype_highlighting or 071 603 7644 to set up an appointment.